The team at CarShop Cardiff have recently selected a new local charity to support in line with the CarShop Cares programme. 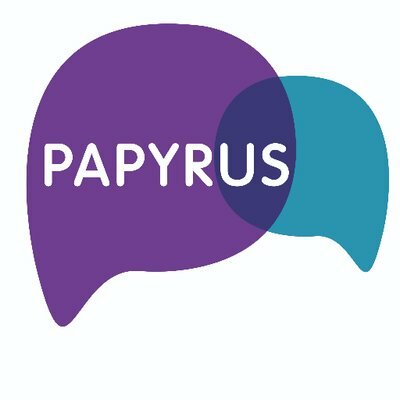 Papyrus is a charity local to the Cardiff store which aims to prevent young suicide. Andrew Smith, Brand Experience Manager at CarShop Cardiff said: “As part of our commitment to raise money and awareness for local causes, we are proud and excited to announce that we will be supporting Papyrus through our endless charity efforts this year. The charity will be supported by the CarShop Cares programme and the pink coin process. The pink coin process donates £1 for every car sold to the CarShop Cares programme. Customers get a choice of donating their £1 to a local charity that is hand-picked by staff or CarShop Cares’ national charity. Blog: The games continue: Vauxhall Astra vs Ford Focus - which is right for you? Blog: Are hybrids all they're cracked up to be?